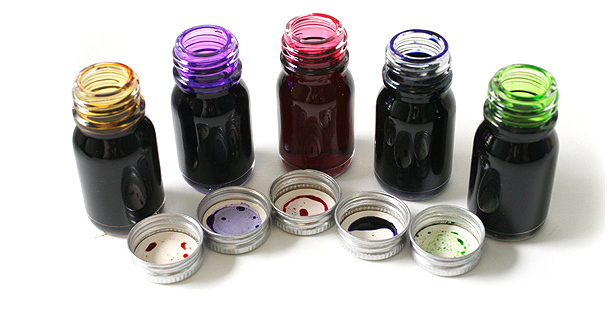 Although used in very small quantities, additives can have a huge impact on coating and ink performance and application properties. Used in the right order, at the right time, and at the right levels, additives can help improve the appearance and durability of a coating, the flow of paints and inks, the efficiency of the manufacturing process, and even the sustainability of formulations. 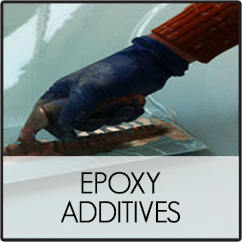 With our experience as a leading manufacturer to the paint, coating, and ink industries and our focus on innovation, Ethox develops additives that give coating and ink formulators the edge they need to design high performing low VOC coatings that have great appearance and are easy to use. 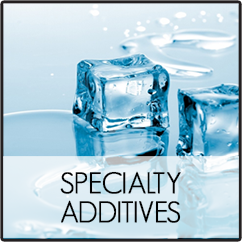 Formulators can optimize paint processing, appearance, application, and stability through the use of our broad portfolio of E-Sperse® additive technologies. 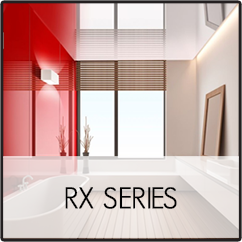 The common thread is that E-Sperse® products allow you to build low VOC, high-performing waterborne coatings with non-APE surfactants. 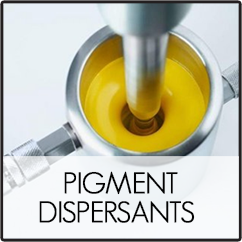 Continuing the dispersion theme, we are expanding the E-Sperse® product line into dispersants and lubricants for use in solvent-based or UV coatings. 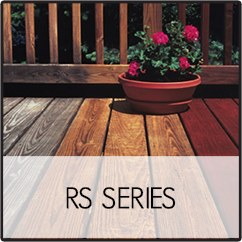 Our expertise in surface modification allows us to design and build products to provide compatibility between pigments and solvent systems similar to waterborne systems. If one of our current products is almost the right fit for your application, we are willing to customize it to work optimally in your system. 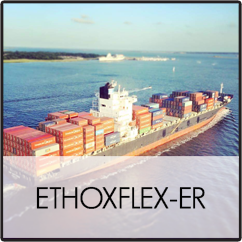 Ethox prides itself on being nimble and willing to develop a new surfactant product for a single customer. Let us develop something new just for you!